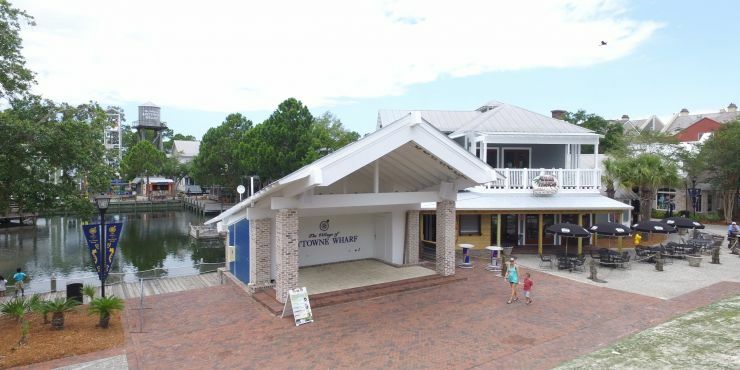 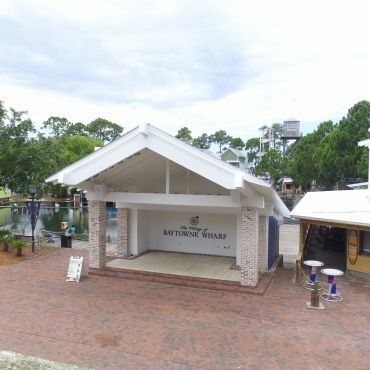 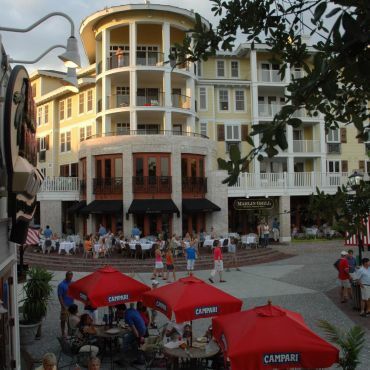 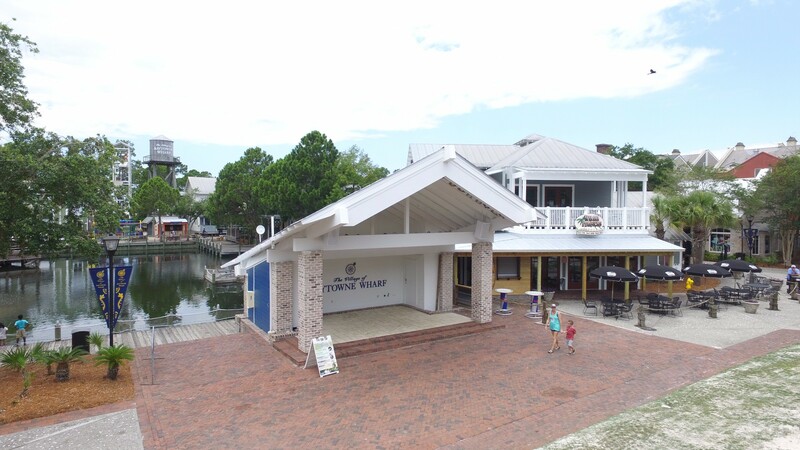 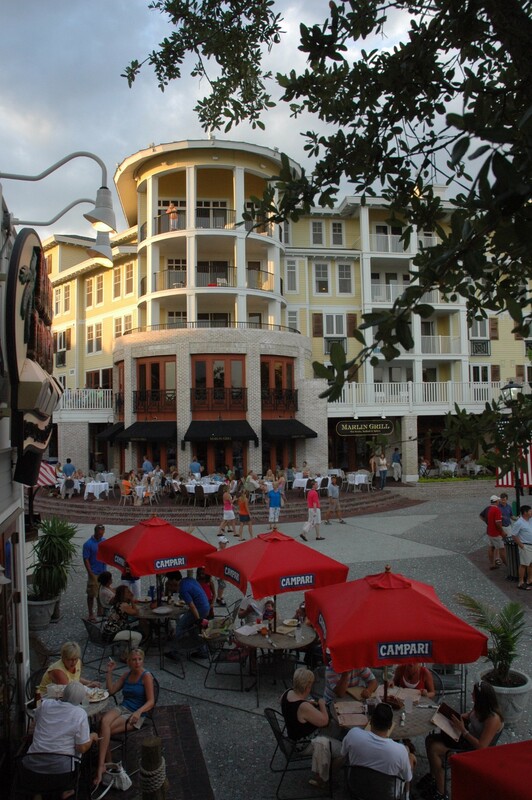 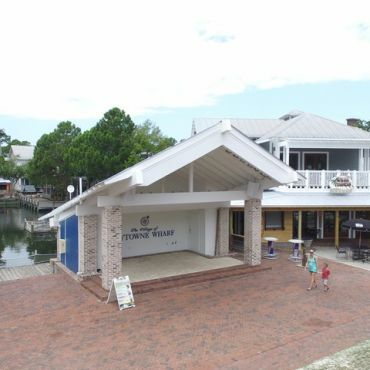 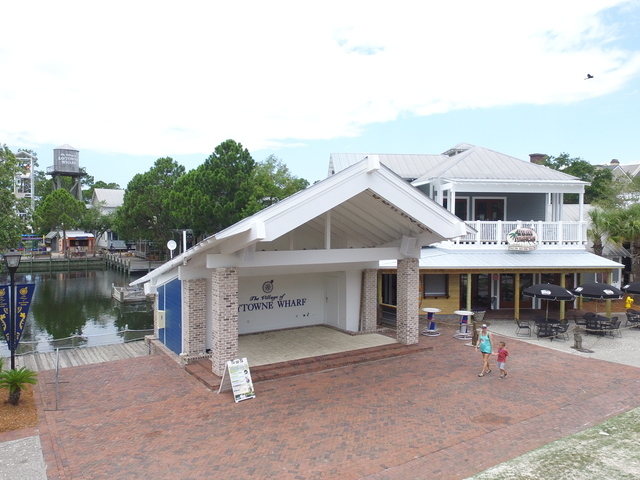 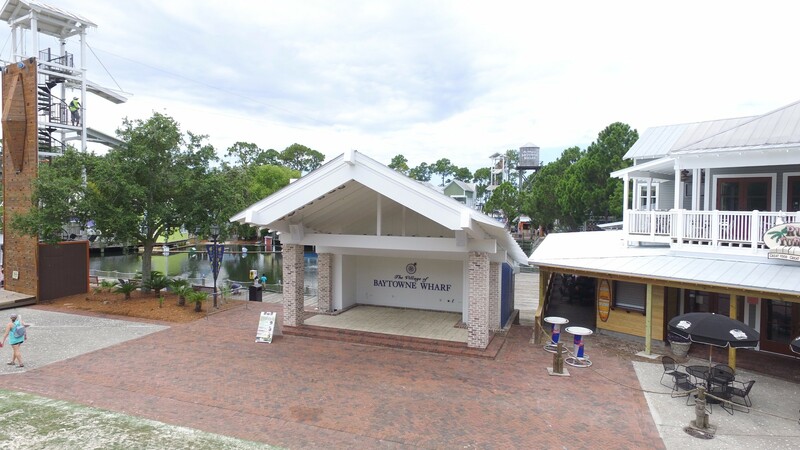 The Village at Baytowne Wharf consists of 56,185 SF of trophy retail in the center of Sandestin Beach and Golf Resort in the heart of Florida's Emerald Coast. 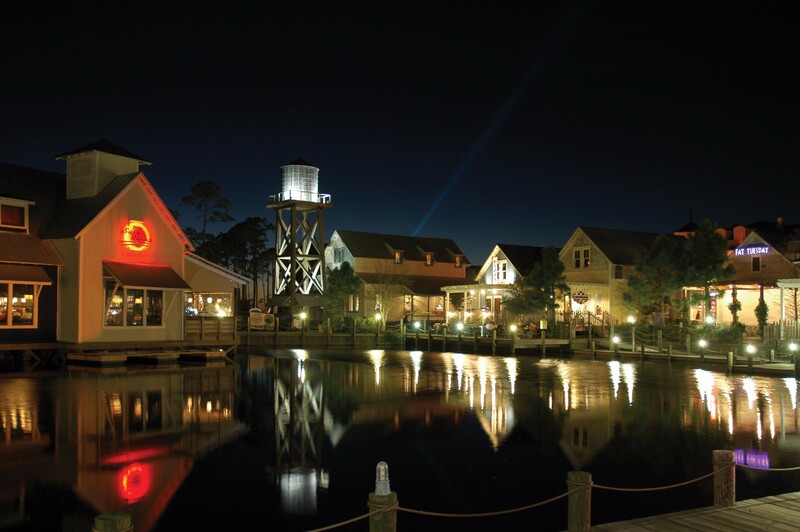 The Property provides an exciting and diverse mix of dining and entertainment options for the resort with excellent sales histories. 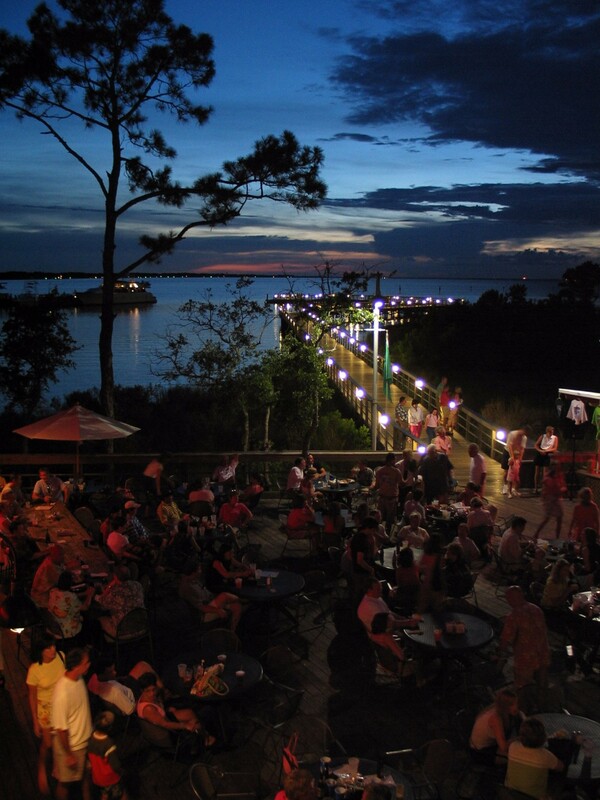 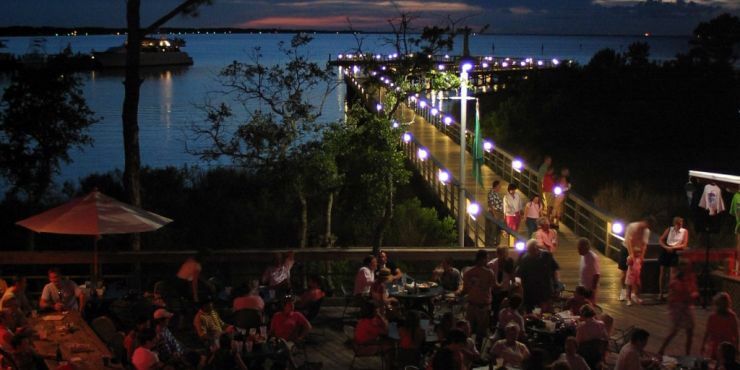 Most of the restaurants include outdoor seating with several offering waterfront venues with expansive views of Choctawhatchee Bay. 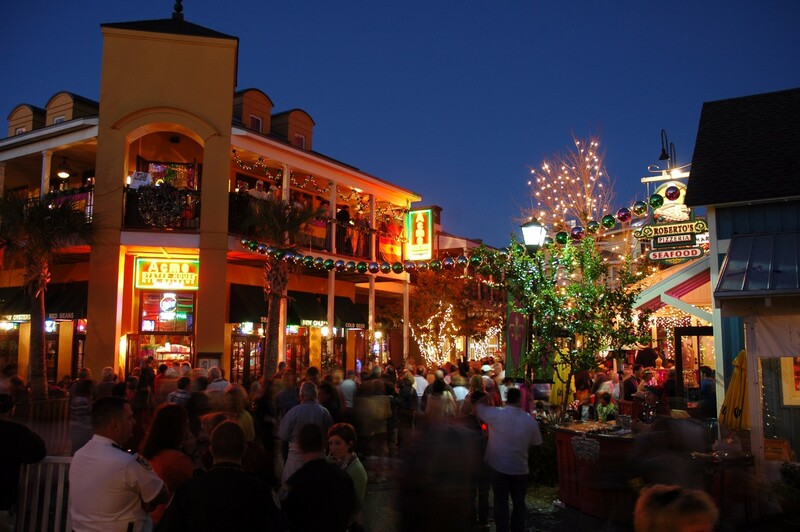 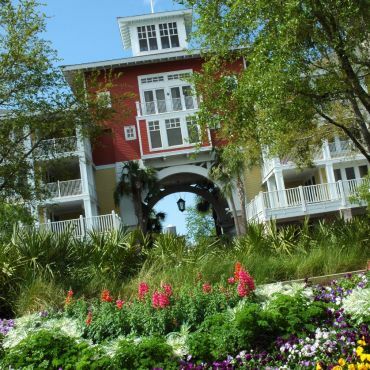 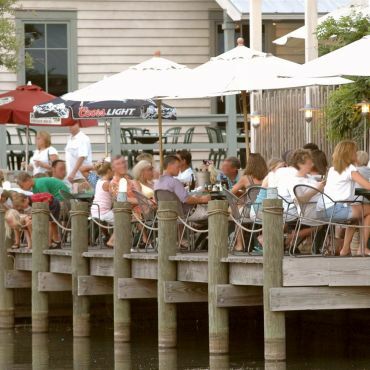 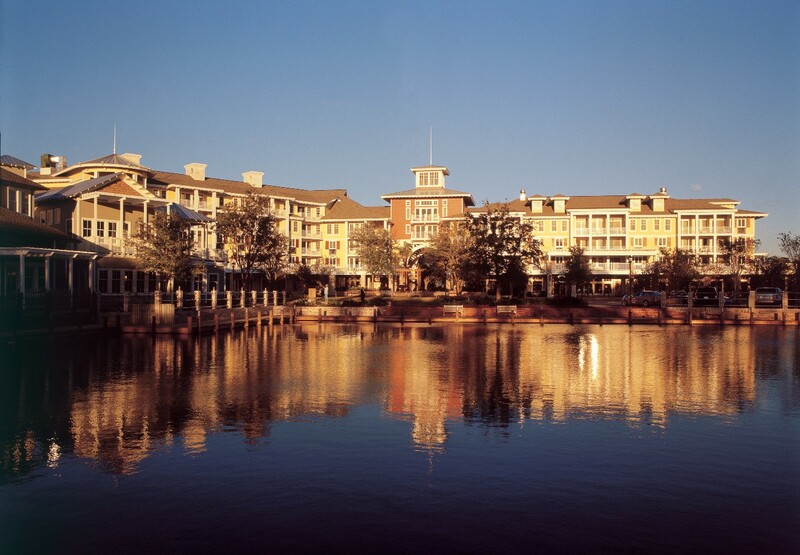 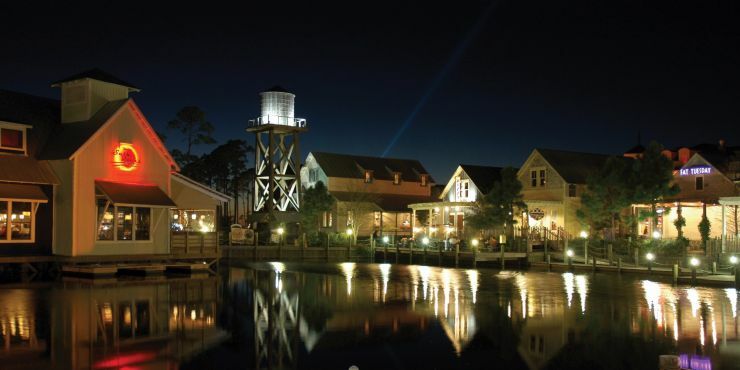 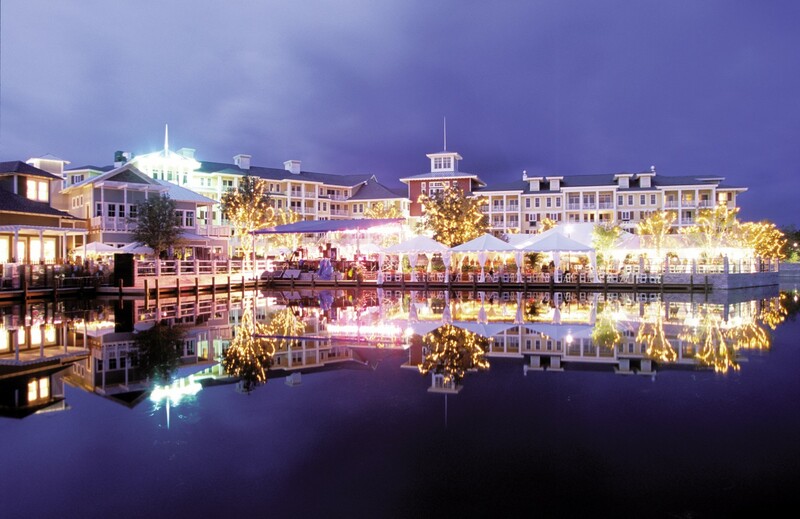 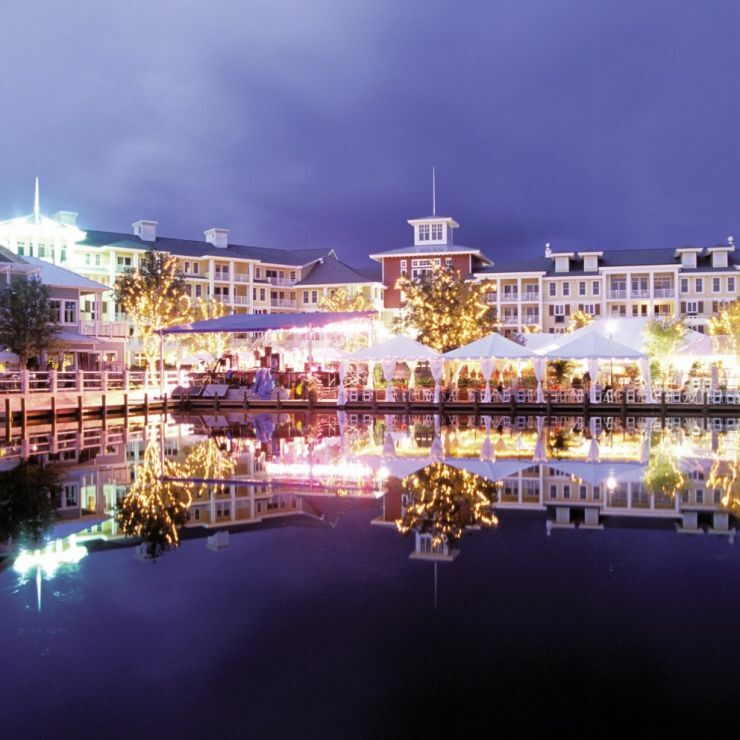 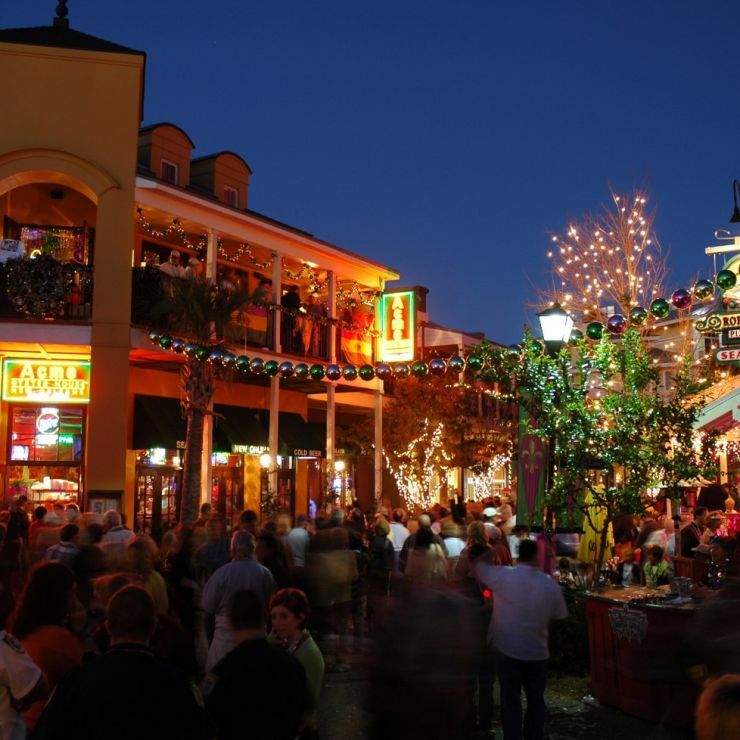 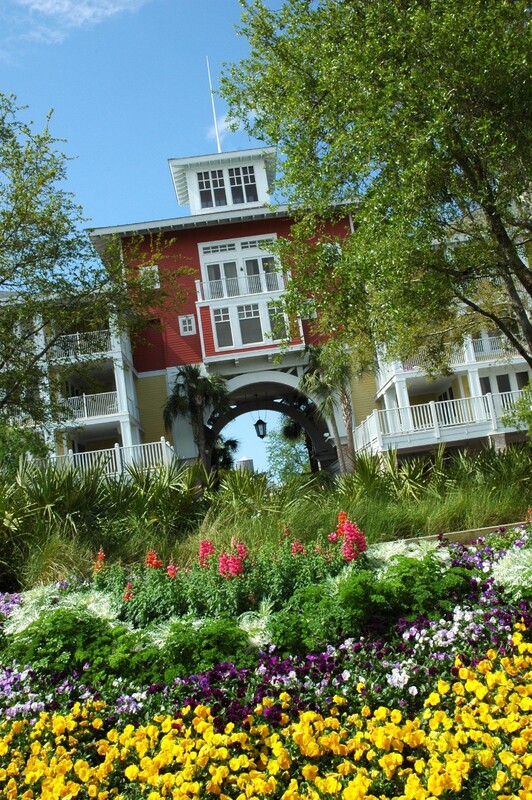 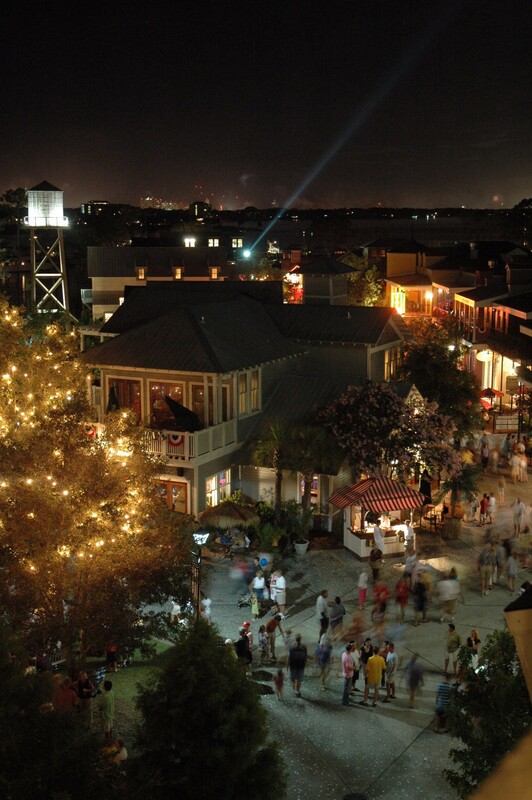 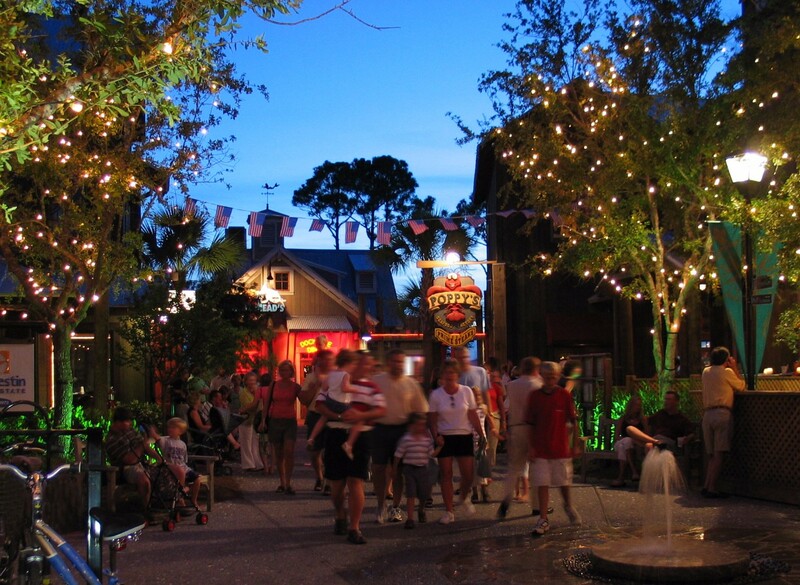 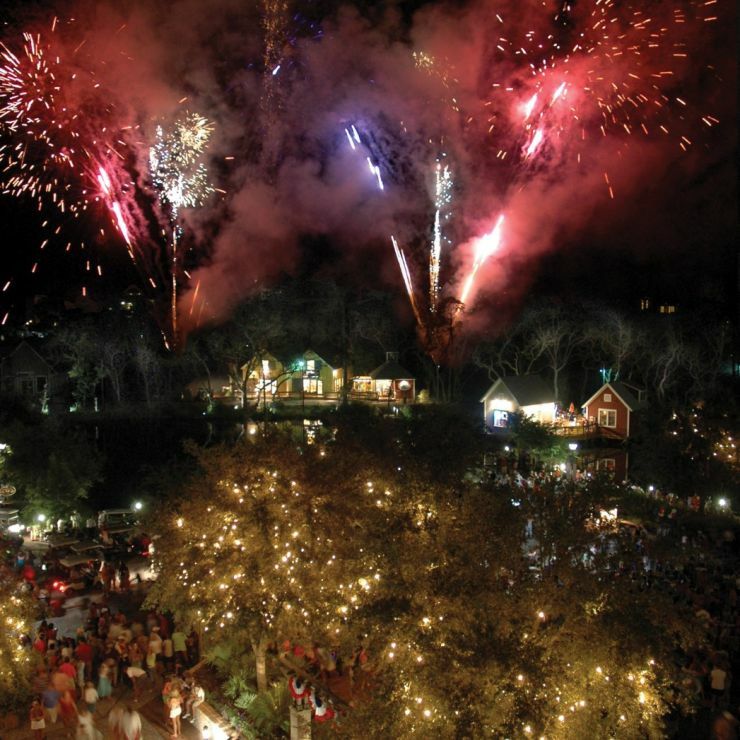 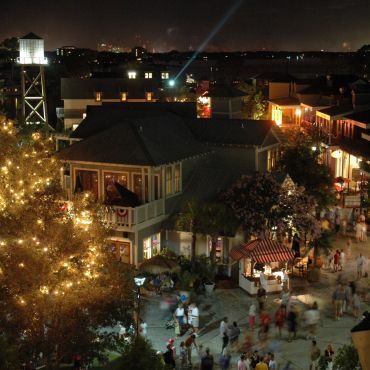 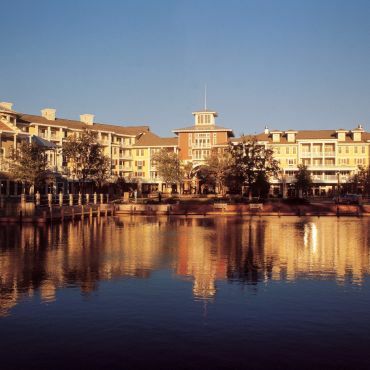 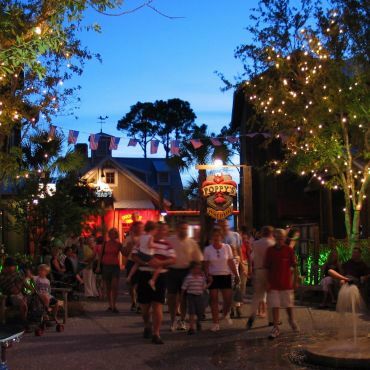 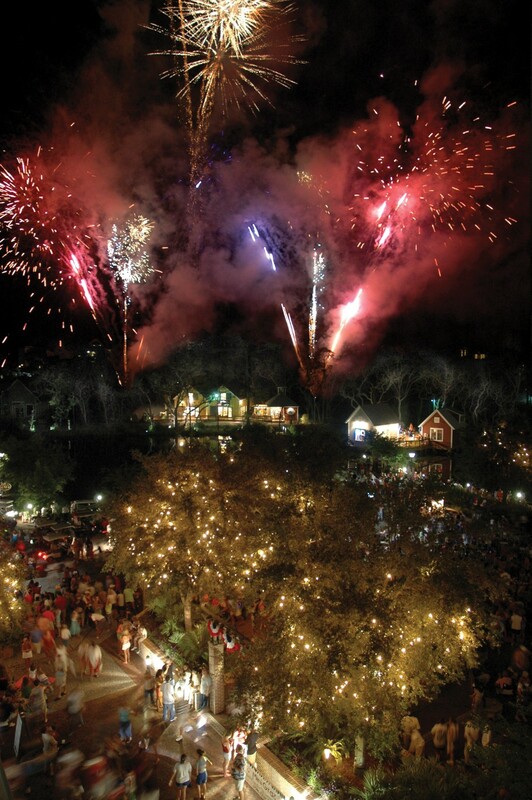 The Village of Baytowne Wharf is surrounded by a multitude of resort residential and hotel buildings, a conference center, and hosts an active schedule of festivals and events. 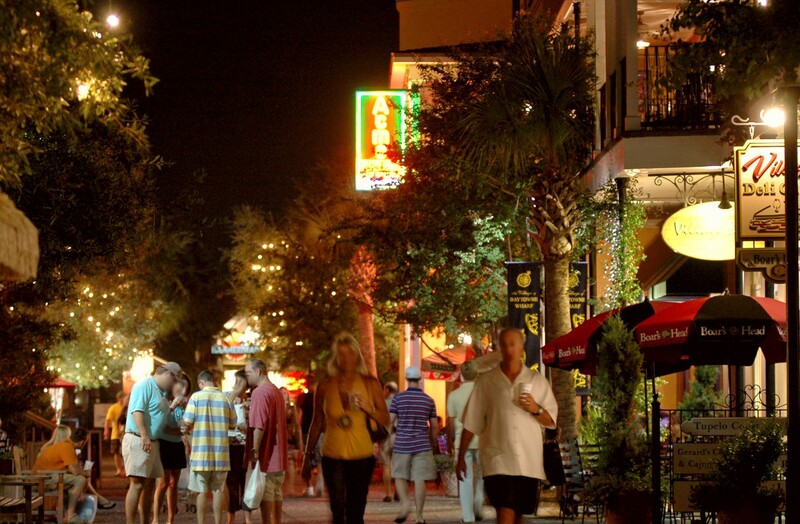 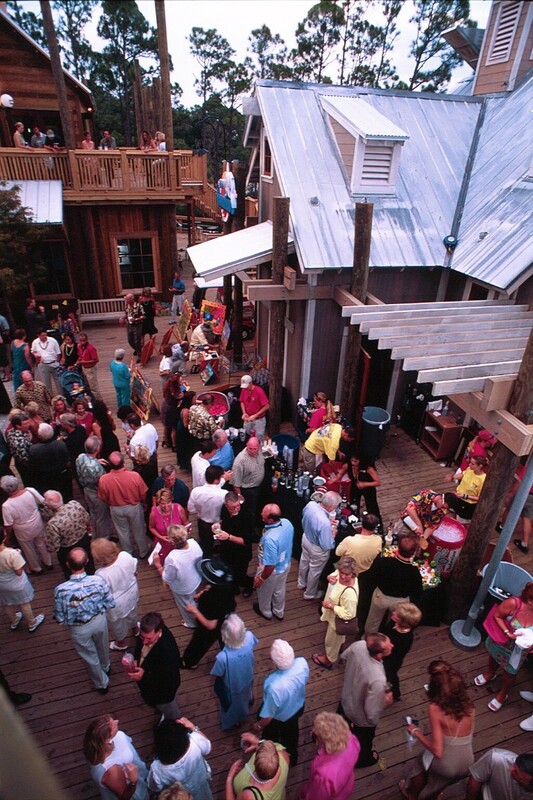 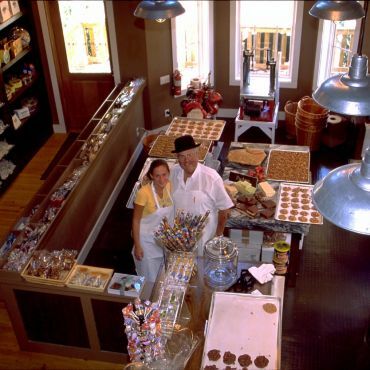 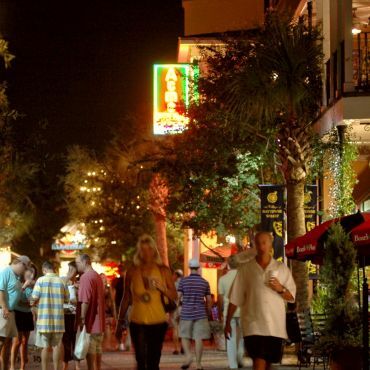 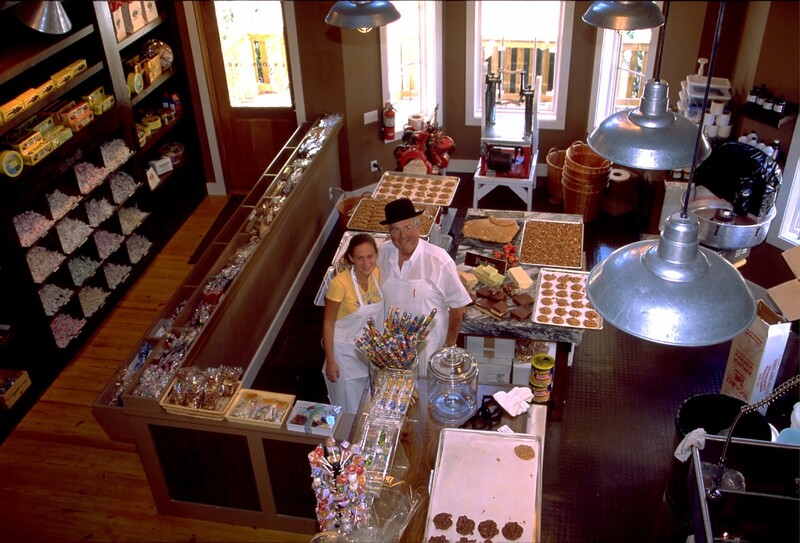 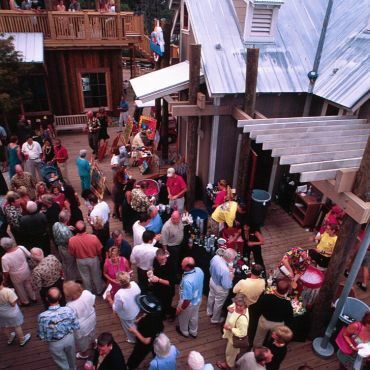 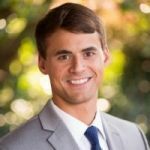 Sandestin is a popular family-oriented recreational facility and golf destination. 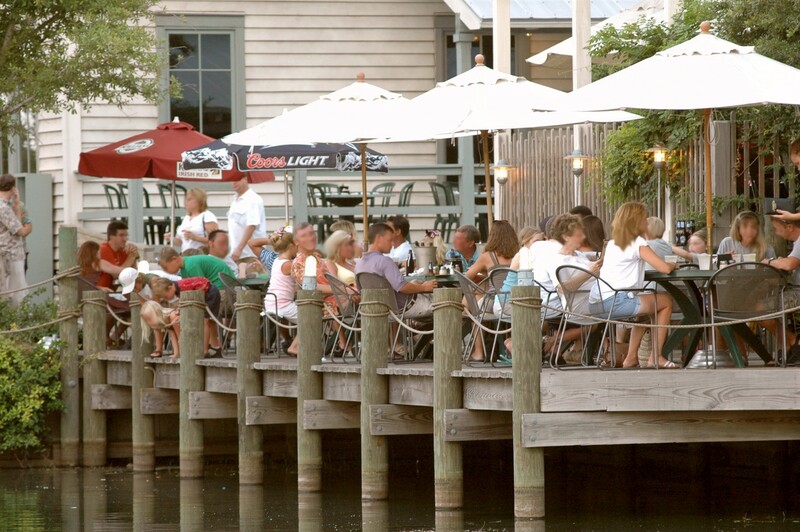 The golf courses and beaches are consistently ranked among the nation’s most desirable. 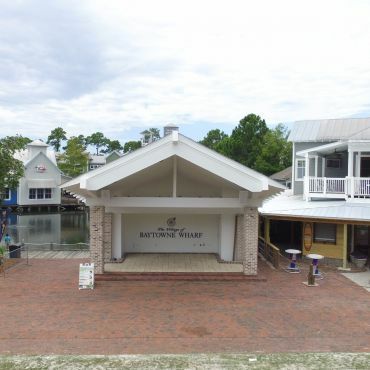 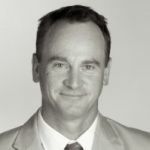 The Village at Baytowne Wharf is owned by Imperium Blue, a joint venture between MMG Equity Partners, The Imperium Companies, and Blue River Family Offices. 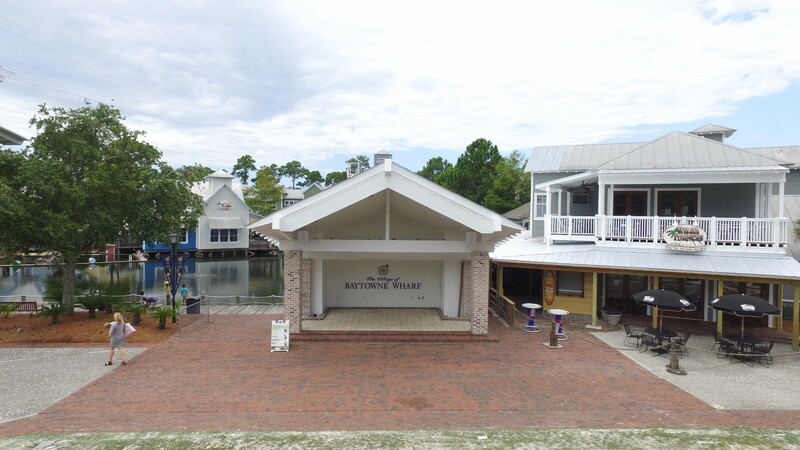 © 2017 Village at Baytowne Wharf.